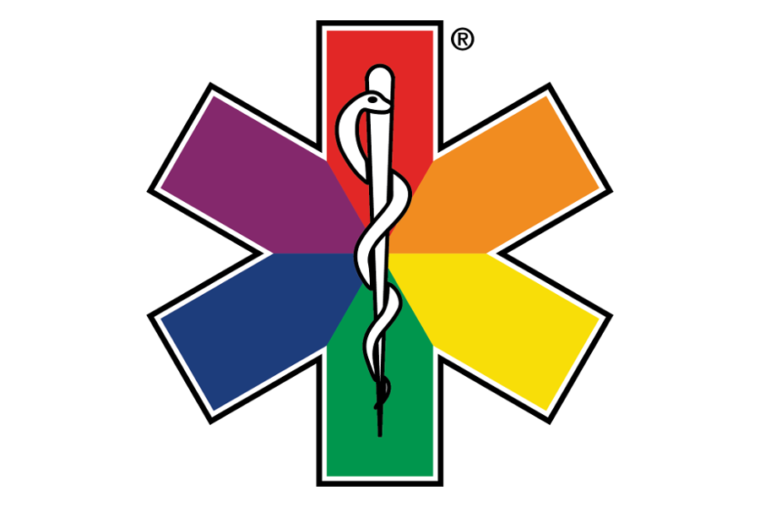 The National Ambulance LGBT Network was formed in 2015 and is a collaboration between all the NHS Ambulance Trusts in the United Kingdom. The Network has held two successful conferences which have brought together staff from across the ambulance service and provided professional development opportunities linked at addressing health inequalities. A third conference is planned for August 2018 and will include themes such as cultural change within ambulance services, developing staff networks and raising awareness and supporting trans patients and colleagues. Work is underway to help individual Trusts establish their own staff networks and provide an equitable level of support. Some of the benefits of having an umbrella network are the sharing of good practice and ability to influence policy and guidance at a national level. The National Ambulance LGBT Network recently launched its website and this will provide links to events and contacts within individual ambulance services as well as a large bank of useful resources. You can check out the new National Ambulance LGBT Network website here, follow them on Twitter at @NatAmbLGBTUK , or connect via Facebook here.